An essential factor in business is to have an objective. It provides the business a direction to take and eventually leading to success. A personal branding statement presents uniqueness of a company and allows them to stand out among the others. A business statement, on the other hand, serves as a manifesto of the company’s character. 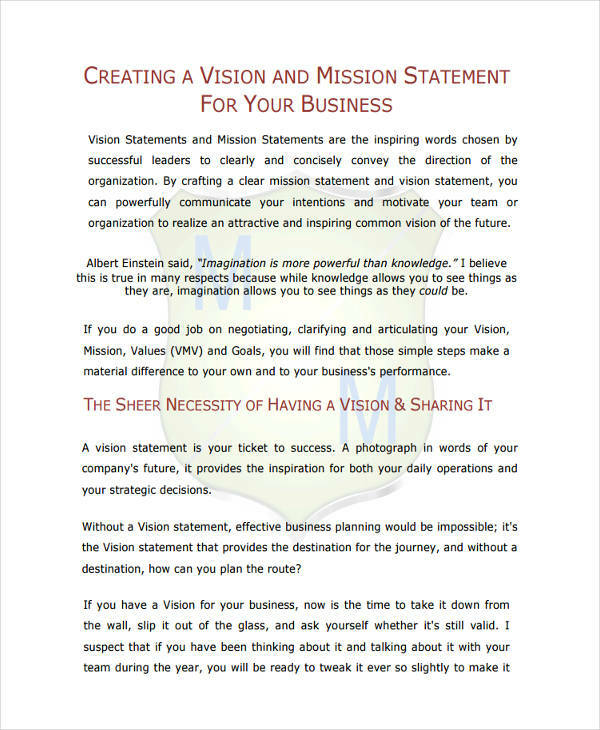 A business statement is like a personal vision statement. It guides a company towards a goal. If a firm has a strong business statement and everyone believes in it, there is no other direction but towards success. It is what drives every person to reach that desired and common goal. Why Does Your Business Need a Mission Statement? Mission statements serve as instruments for an organization to know their target and identify what is important for the business. It is essential for every business to have a mission statement so that everyone in the company knows what they have to do. It is a reminder of why the company continues to exist. 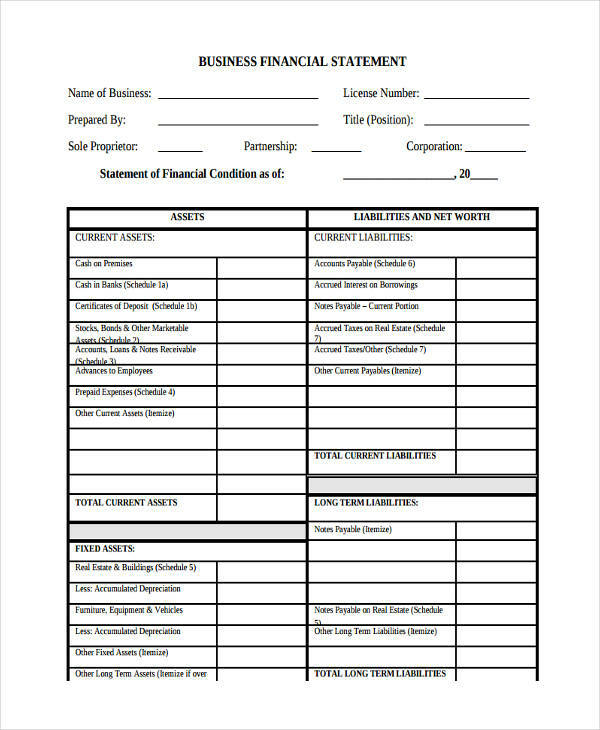 A business financial statement is a written record of a company’s assets and liabilities, income and expenses, and net worth. It provides a brief description of the business’s status as an organization and in the market. 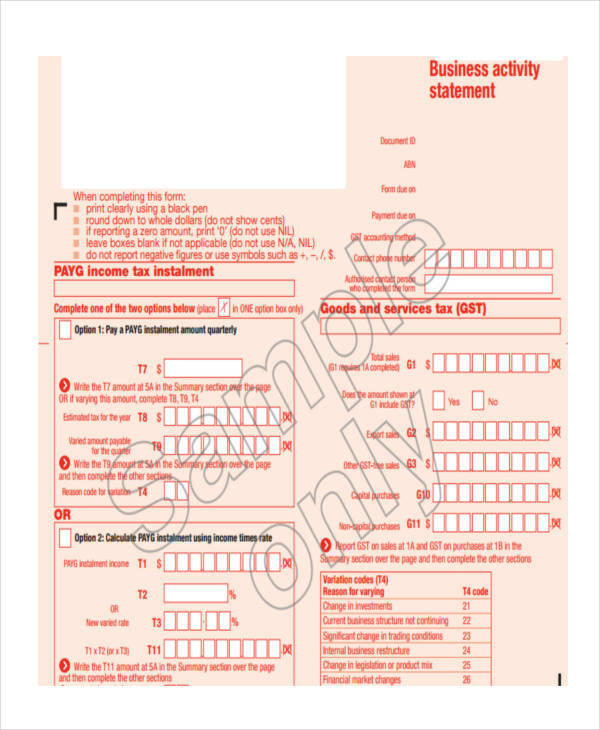 Business financial statements are prepared periodically in order to keep track the company’s financial status. It allows them to figure out which factors contribute to their growth and which ones pull the down. From all the kinds of statements, a business financial statement is what mostly considers to be a bit challenging. The reason is because it is a combination of numerical and verbal data and a computation is involved to get to a conclusion. What Is a Personal Business Statement? 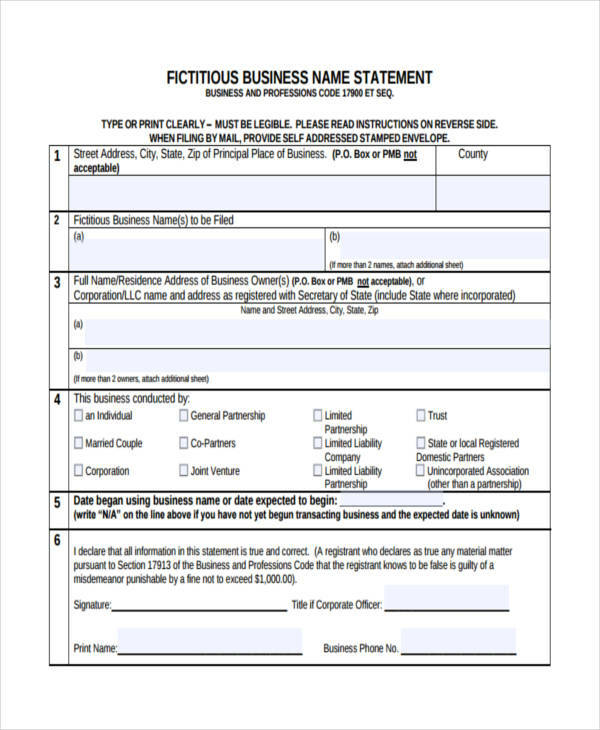 A personal business statement is a written document that includes aspirations and objective statement as a motivation to continue a personal business. 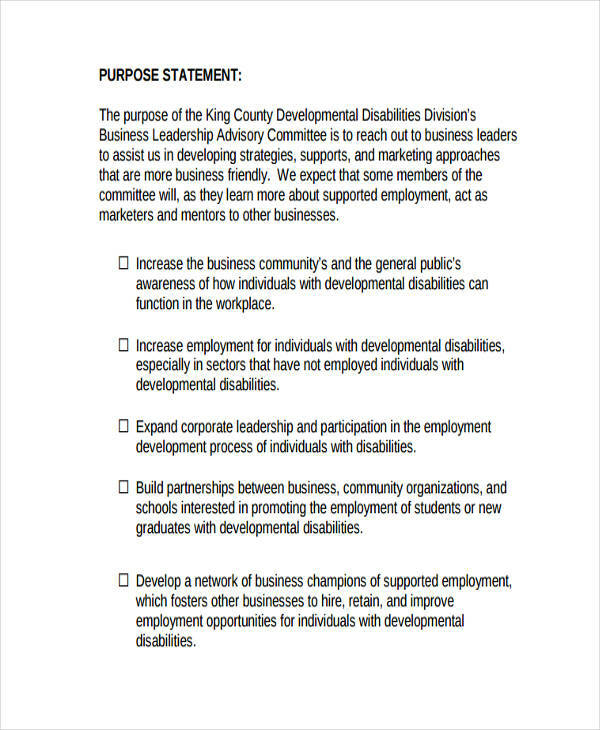 Unlike large organizations, a personal business statement is aimed at a small commercial objective. A personal business is a micro-component in a large market. It is a growing business therefore smart goals are set at realizable levels. 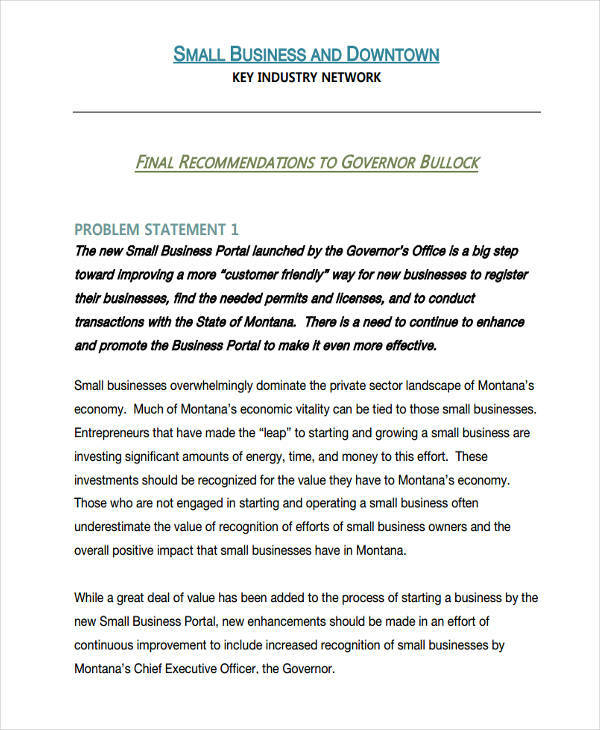 It is an ideal exercise for a small entrepreneur to have a statement. Most of the time you will be stooped down by big competitors telling you to just look for an alternative rather than pushing the business through. 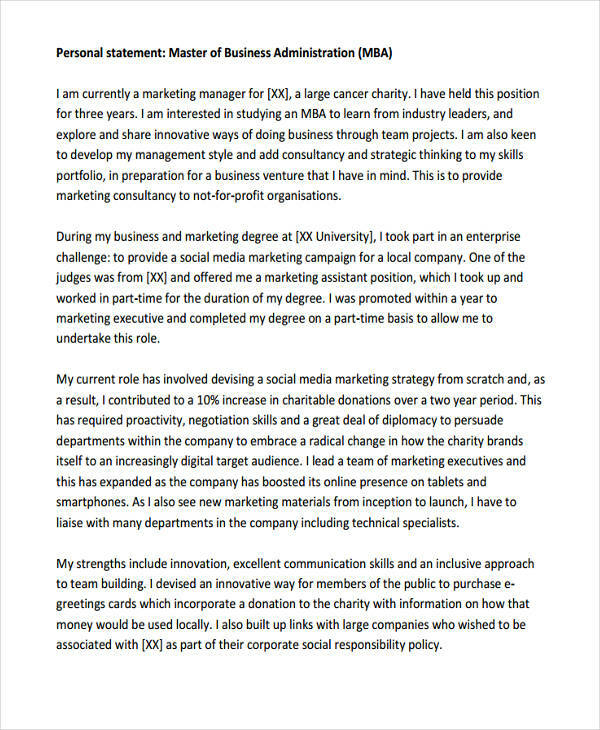 This personal statement will help you to strive more and drive up. 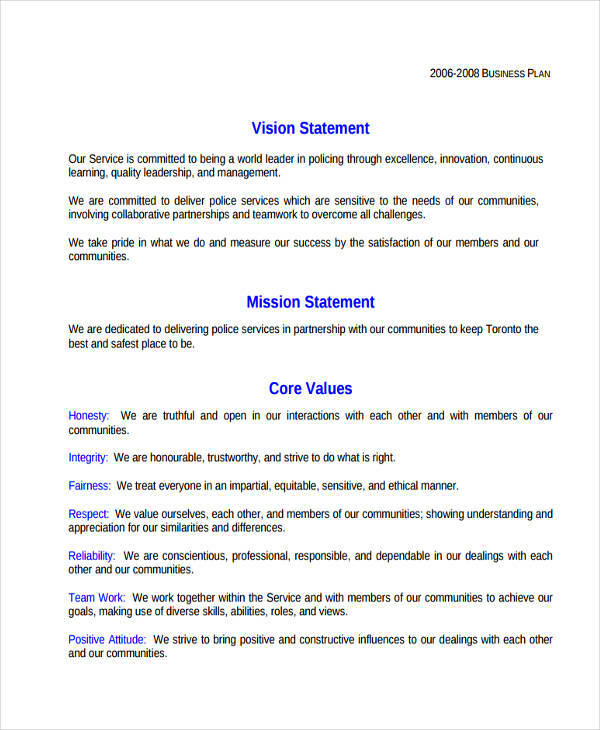 Your business statement of purpose contains your mission and vision statement for the company. 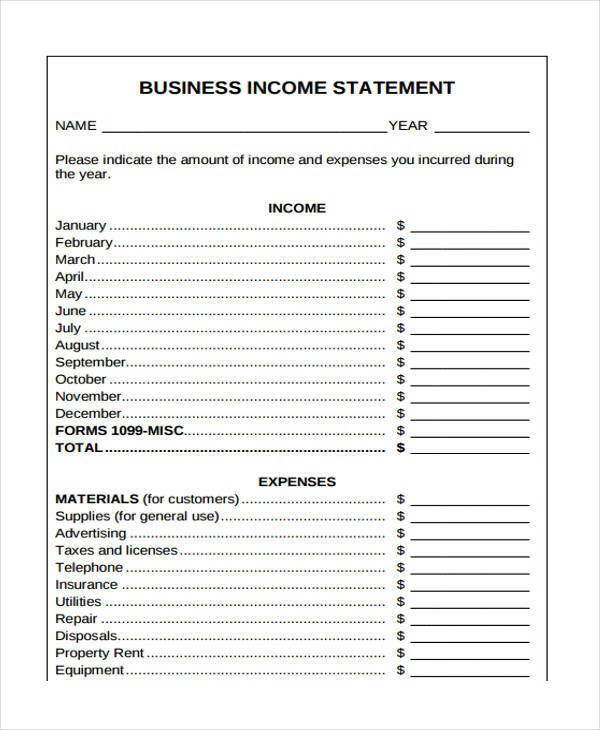 Before you write your income statement, draft your statement of purpose by following these tips. Know your objectives. Go down to your deepest desires and dig out the reason why you want the business. Ask yourself questions as many times as possible to help you come up with the right words. Use positive language. You want that positive mantra around your business. Use clear and positive words to express your statement. Be realistic. Avoid being too imaginative. 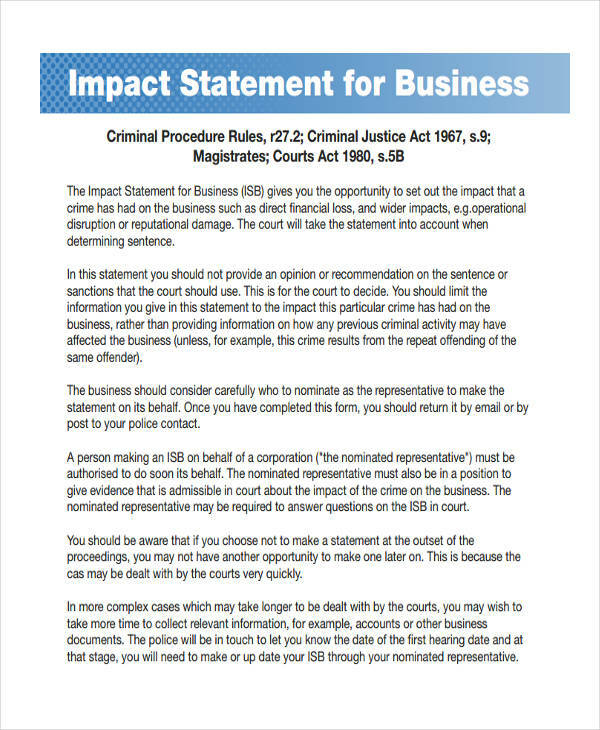 Make sure that your statements are achievable and reasonable.